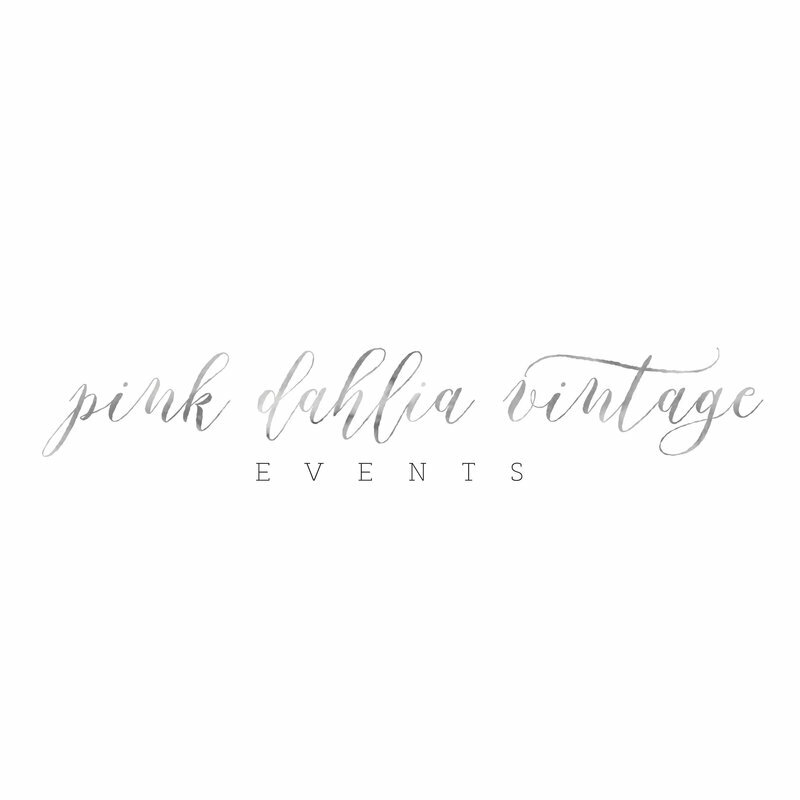 Pink Dahlia Vintage specializes in creating romantic and lush, garden inspired designs. 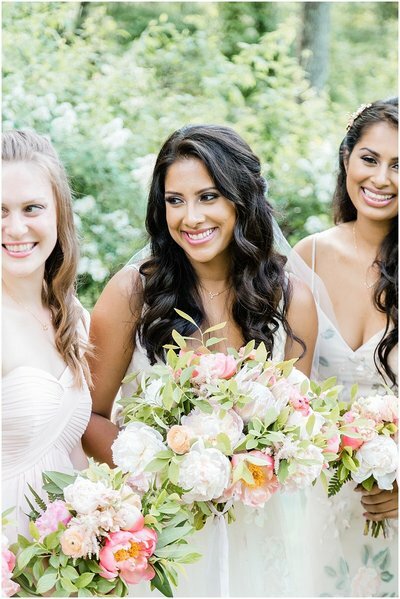 Muted color palettes, incorporated texture, fragrance, and flowing greenery as found in nature is our signature. We limit the number of bookings to give undivided attention to your event- from selection of products and fresh flowers to handcrafting each design. Our focus is always on quality not quantity. -offer personalized service with the utmost attention to detail. beautiful as the occasion celebrated. -utilize local, seasonal flowers and elements when ever possible. We are located in southern New Jersey and service south-central NJ and the greater Philadelphia region. Yes, a minimum of $3,500 has been set for full service design, delivery, and set up. Yes. 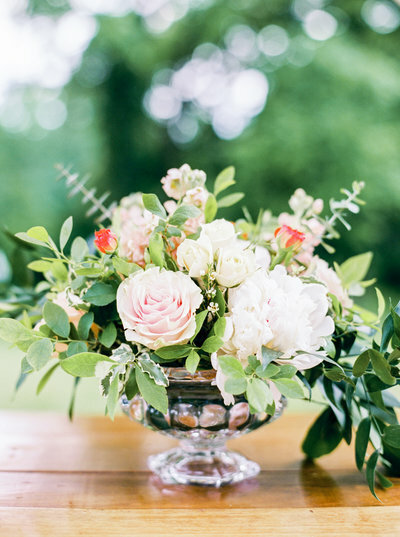 Estimates are only provided after a comprehensive floral consultation. Please get in touch to schedule your consultation and let's talk flowers!